The Georgian public is already used to multiple amendments to different laws, which dramatically change regulation principles in different areas in the country. 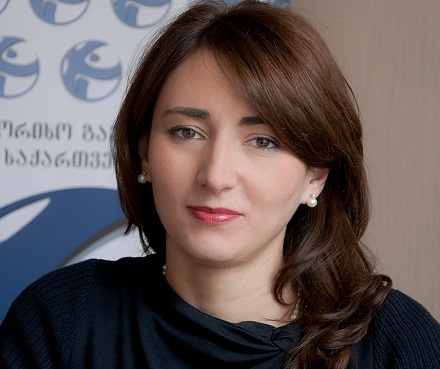 We also got used to the fact that some of the changes are introduced to the parliament and adopted by the legislator that at best just a very limited number of people are aware of this, and there are no appropriate discussions held, writes Eka Gigauri, executive director of Transparency International Georgia. There are cases when legislative changes are adopted in violation of the internal procedures of the parliament. All this might be less problematic if those changes would not be related to important issues like elections or business and investment environment. 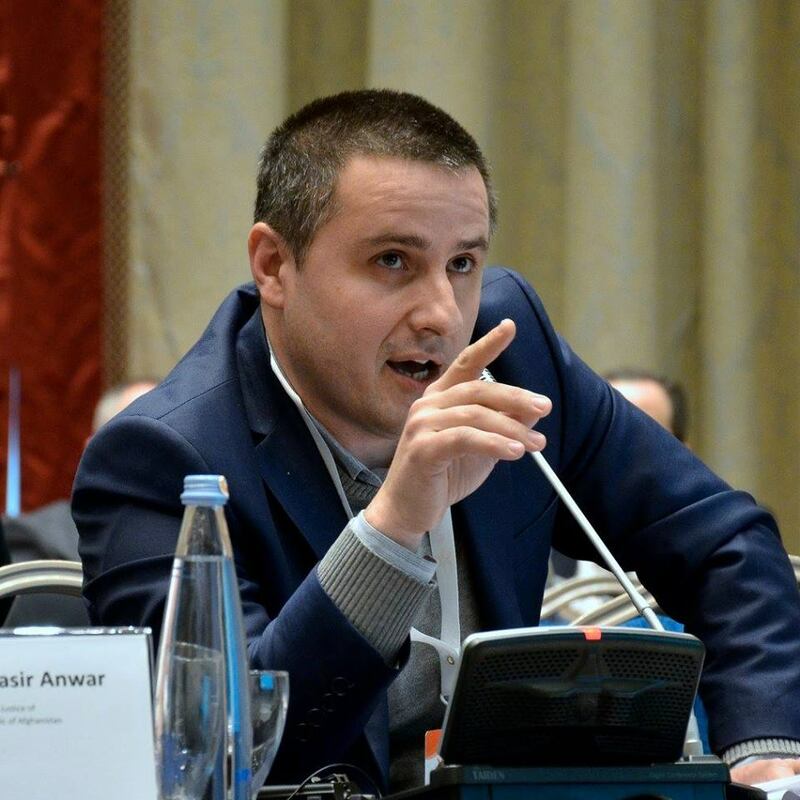 Transparency International Georgia repeatedly highlighted and raised complaints with regard to these practices. In this article I would like to discuss recent amendments, which are of high importance as they affect the banking system in Georgia and the investment environment as a whole. Transparency International Georgia produced several blog posts on this topic and hereby I will refer to them. Just recently the Georgian public became aware of the introduction of amendments to the Georgian Tax Code (Article 239) and the law “on Enforcement Proceedings” (Article 823). These changes affect the way in which priority liens are calculated. Let me start by emphasizing the fact that these amendments were passed in violation of relevant procedures, namely the initial version of the draft amendments firstly discussed in the parliament covered only new regulations for lottery-related issues. However, surprisingly amendments which have prompted public controversy were added to the draft law after the latter had passed the first hearing at parliament’s plenary session, which was a violation of the law as it is prohibits the introduction of amendments not related to the subject of the proposed draft law during the second hearing. It is really difficult to link lotteries and entertainment to the tax lien regulations. Even if one would do this, the amendments are so important that it is intrinsic to discuss them with the interested stakeholders, especially representatives from the banking sector. So what these amendments will change: if before the priority of a tax lien was based on the date on which state tax authority registered a lien against a taxpayer’s property, now as it was already motioned the system of calculation has been changed. Before if for example a businessman would take out a loan and so gave to the bank a mortgage against the property to secure the loan in 2007 and later the tax agency registered a lien against the same property in 2009, the bank’s lien would have the priority. Simply saying if the person in the given situation would not pay the tax debt, his/her property would be sold at auction in order to satisfy the lien. However the bank’s mortgage would have priority and income from the sold property would go toward paying off the mortgage. As for the tax authorities, they will get the payment if proceedings from the sale exceeded the amount of the loan secured by the mortgage. From now on in the same situation the priority will be given to the tax authorities. In particular, the date of the tax lien (for priority purposes) will be the date on which the underlying tax obligation arose. Simply saying, if the tax debt arose in 2008, the tax lien discovered and registered by the tax authority in 2011 would take priority over the bank lien registered in 2009. No doubt that these regulations will increase risks first of all for local banks and different financial institutions because there is now the possibility that their mortgages will be superseded by a tax lien, even if the debtor had no tax obligations when the bank mortgage was made. In this case banks no more can rely on the property as collateral, because a document from the public registry about the absence of borrower’s liens might no longer be used as guarantee. New regulations will also affect the borrowers as banks might need additional collateral before giving out a loan. This will make even more difficult for Georgian borrower to get a credit. The reason for this is that the creditor will logically might need and request additional collateral outside Georgia or a guarantee from a company that operates outside the country as assets registered in Georgia might not have any value and could not be used as guarantee. In addition to this it will be very difficult for Georgian institutions like banks, financial institutions, industrial companies and similar organizations to get the loans from international financial institutions as well. So the Georgian business companies will have additional obstacles to develop their business. New regulations will also question the credibility of mentioned Georgian institutions as business partners on international stage. Most importantly these regulations will have broader impact on the overall investment environment of Georgia. In particular, as it is known the largest foreign investments in Georgia, are often financed by IFIs (OPIC, EBRD, IFC, ADB), which loans are used for financing foreign investment in Georgia and are almost always secured by Georgian assets (that the foreign investor has acquired as part of investment). 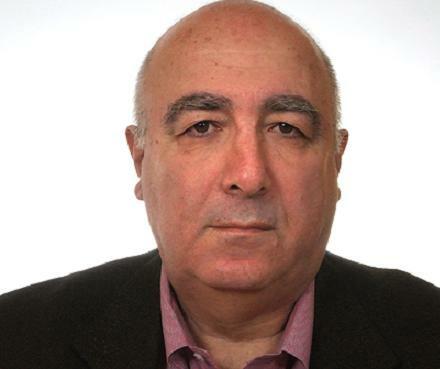 With the new amendments IFIs will no longer rely on such Georgian collateral as they will not be secured any more. That is why they might not have any desire to issue a loan to foreign investors guaranteed by a property registered in Georgia. These additional complications might reduce the amount of foreign investment in Georgia. Especially it might happen in regard “western” and non-governmental investment. Moreover, unreliability of collateral will result the tightening of credit terms, which will definitely have a negative impact on development of country’s economy. When the Parliament of Georgia adopts laws or amendments in a non transparent manner and in a very short period of time, as it happened in this case, this might lead to the conclusion that there was a hidden “agenda”. Moreover, if one looks at the actual implementation of the above mentioned provisions some bias can be easily observed in the light of the fact that they were selectively applied to several players on the market. I am not making an allegation that there was a political interest, this is not the point. The main thing that I want to highlight is that every action undertaken by the government should be based on comprehensive research and analysis, especially with a view to the consequences in the long run. It is simple as that: any changes should be made in such a way that it will not affect negatively the achievements that have been reached just because there is a short term interest. Any legislative initiative should undergo a transparent process of discussions and adoption. Special diligence should be exercised by the government when such initiatives affect a whole sector; in such cases, the government should meet interested stakeholders and discuss the intended changes in detail, and most importantly explain what positive impact the amendments might have on the sector.